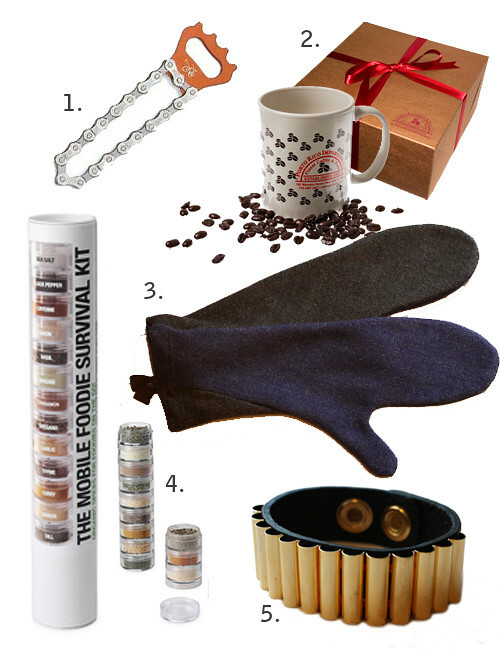 Haven’t started your holiday shopping yet? No worries. Everything that should be on your list can be found right here in the neighborhood. 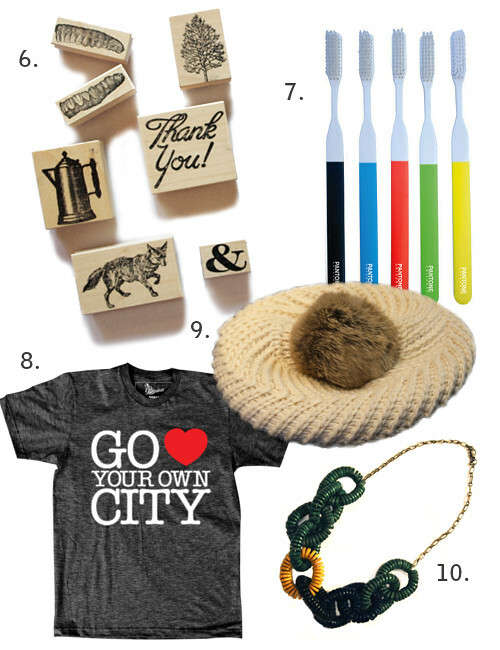 First up: The Local’s ten favorite gifts below the $50 mark, with more ideas to come. Found your own neighborhood gems? Share your recommendations in the comments.